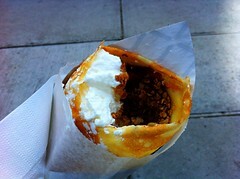 Description: Who says crepes have to only be French? 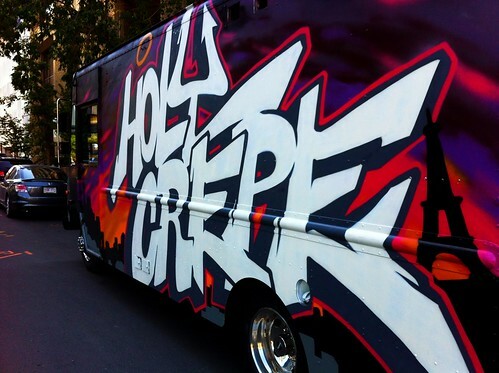 Holy Crepe bring cuisine, flavors, spices, and traditions from around the world and put them in our crepes. By bringing the perfect blends of food from all over the world, we created the most delicious and flavorful crepes that you will ever have! Savory gourmet stuffed crepes, from keftede and Greek salad, to curry chicken and rice, to decadent sweet crepes and specialty coffees. 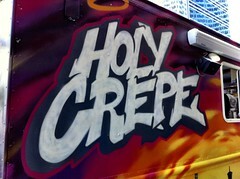 The Holy Crepe food truck topped a recent Calgary Herald reader poll as the Favorite Food Truck in Calgary. Breakfast crepe loaded with veggies, eggs, sausage or bacon, and cheese. Mushrooms, sweet peppers and onions sauteed to perfection. 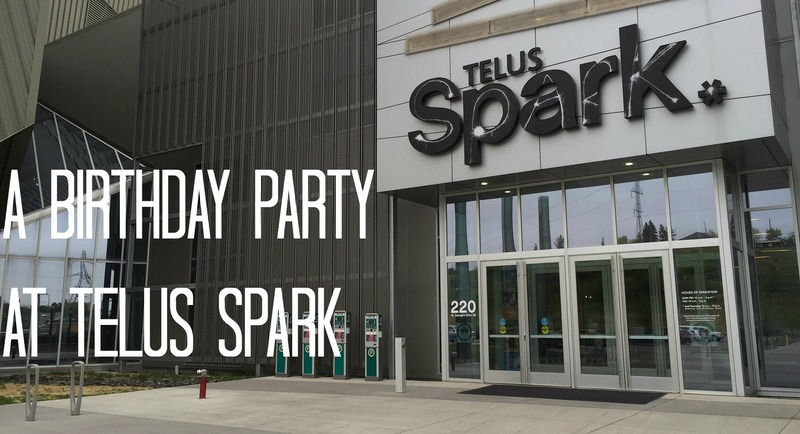 Topped with aged cheddar, our signature chipotle aioli sauce, dill pickle and freshly sliced montreal smoked beef. 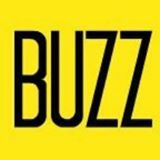 In order to be called Godly, you need to be the best. Keftedes (Greek meatballs), Greek salad, feta and our signature tzatziki sauce. Start with oatmeal almond crisp then decked out with your choice of apple, pear, blueberry, apricot or strawberry or fresh banana, then add your choice of nutella, peanutbutter, chocolate sauce, caramel, or maple syrup drizzle. Review: I picked up a Sweet Baby Jesus with Nutella and banana for dessert after visiting other trucks in the area. It was perfect. The whip cream was a fresh taste, the cereal sprinkles were a nice texture, and having it as a small size was great.